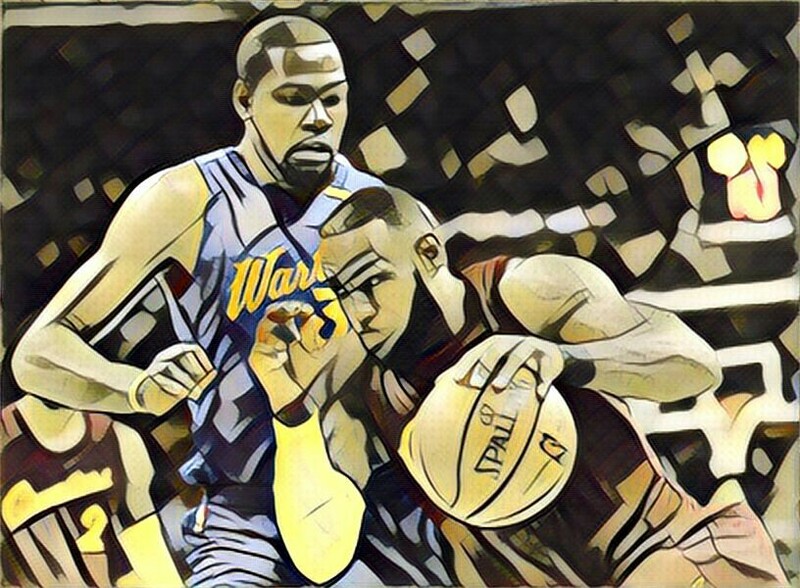 In this episode, we cover Kevin Durant, LeBron James, the finals, and even the Lakers and Sixers! Recorded ahead of game 2 of the NBA Finals. Follow us on Facebook, Twitter and Instagram! Links below! Also, subscribe by email to the blog to receive everything first!